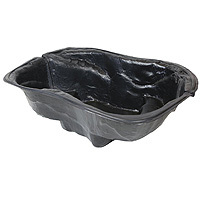 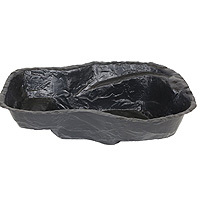 Pond liners - Buy pond equipment from Pondkeeper: fishing out the best deals on the net. 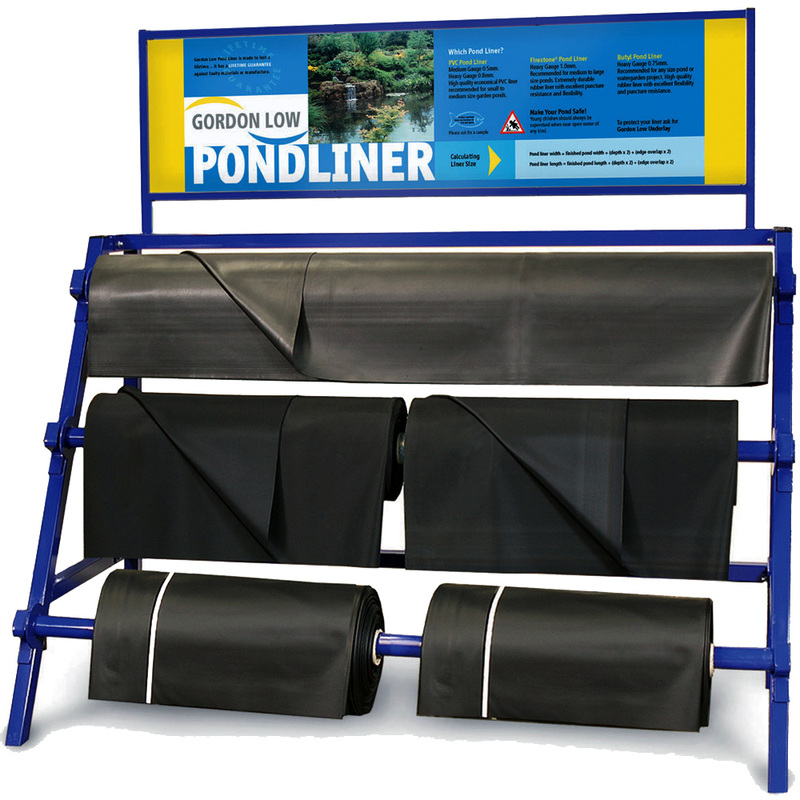 Pond liners you can trust - guaranteed! 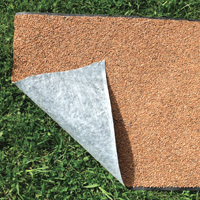 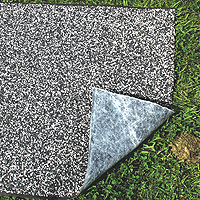 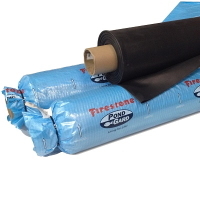 We specialise in pond liner and pond liner underlay - see reviews here! 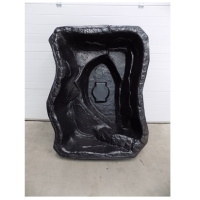 Need to find your size? 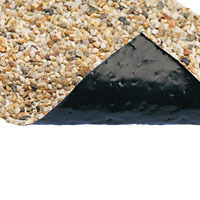 Sketch out a plan of how you want the pond to look and calculate the width and length of your pond.